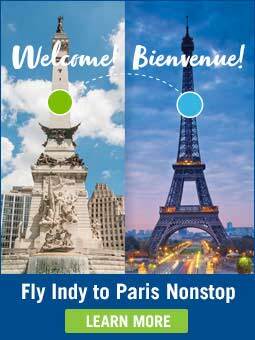 Planners can let their creativity shine with the variety of special event venues available in Indy. 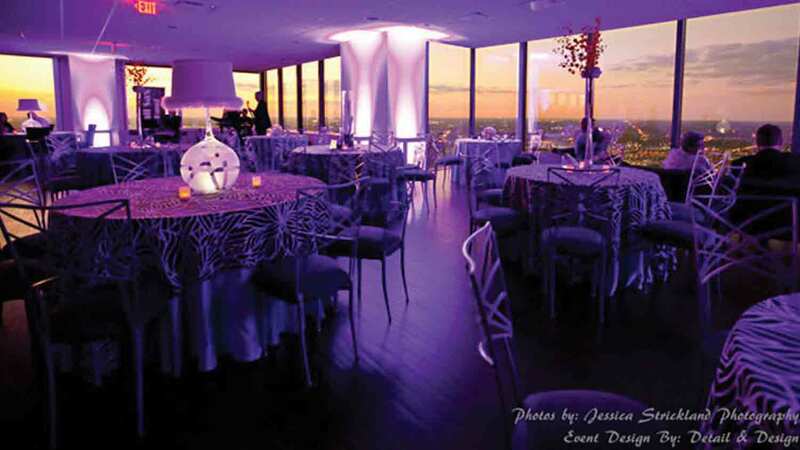 European-inspired ballrooms, top-of-the-world skyline views, historic architecture, and sporty flare offer choices for all kinds of VIP receptions, galas, award ceremonies, and dinners. 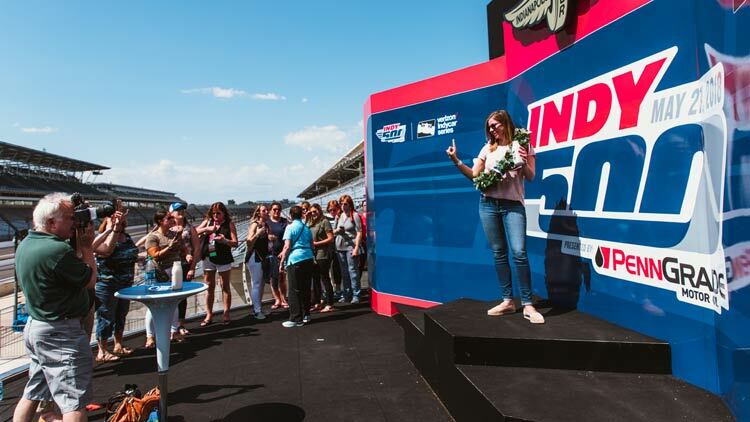 Home to bucket list sporting events and known as the racing capital of the world, the iconic Indianapolis Motor Speedway knows how to host big events. 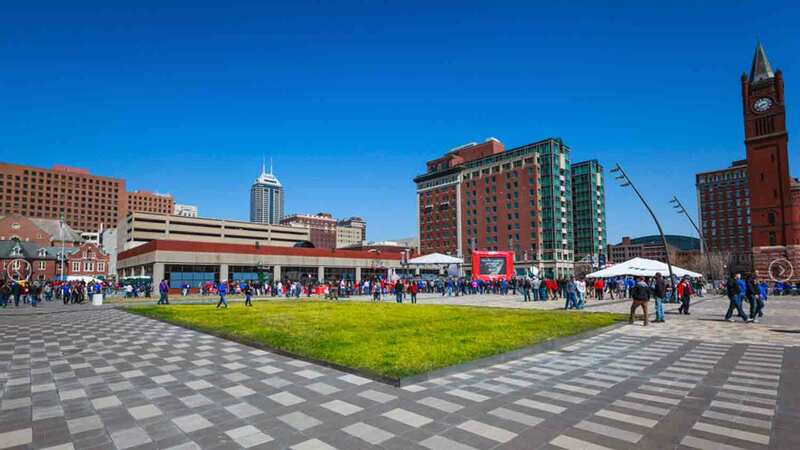 For more than a century it has been home to the Indy 500, the world’s largest single-day sporting event drawing more than 250,000 visitors annually. 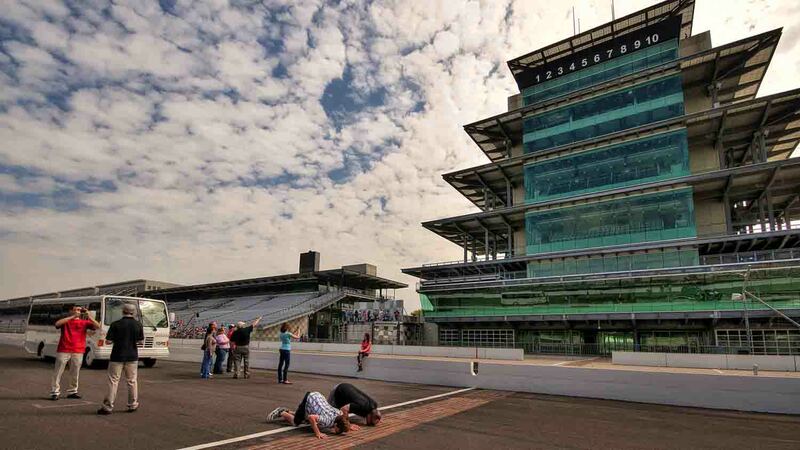 From the eye-catching pagoda to the Hall of Fame Museum, Brickyard Crossing golf course to an expansive infield, there are endless possibilities for creating memorable events. Connected to the convention center and hotels is the home of 2015 Men's Final Four, Super Bowl 2012, and the NFL Colts. The state-of-the-art facility features 92,000 square feet of space on the field fit for receptions, 63,000 seats that make it a great venue for general sessions and concerts, and multiple party areas for VIP receptions and speakers. 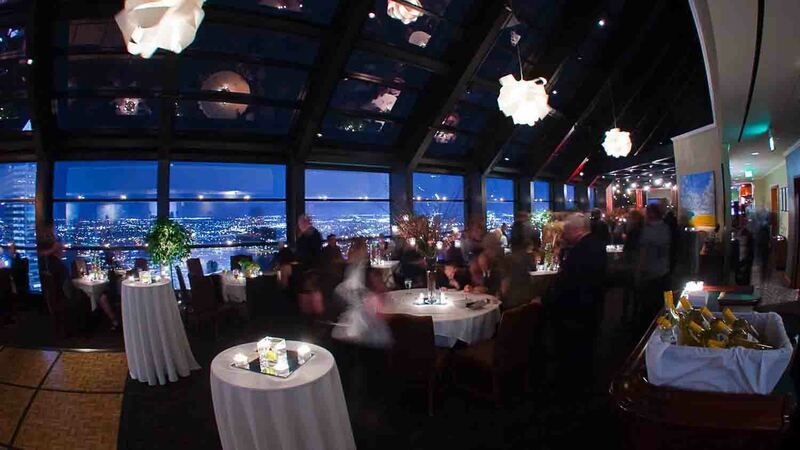 All of this is set under a retractable roof and with a panoramic window showcasing the city skyline. The finest arena in the NBA, and the league’s first retro-style one, is a prime location for meetings and events. The Fieldhouse’s location steps from hotels reduces transportation costs, and eight diverse spaces lend themselves to customized events of varying sizes. 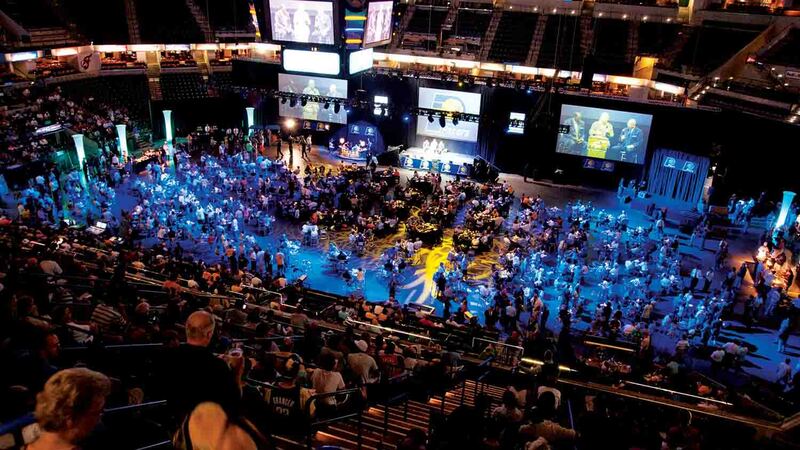 The arena floor and its 18,000 seats work well for speakers, concerts, and dinners. The 60-foot tall, glass enclosed entry pavilion, practice court, and lounges inspire great events as well. 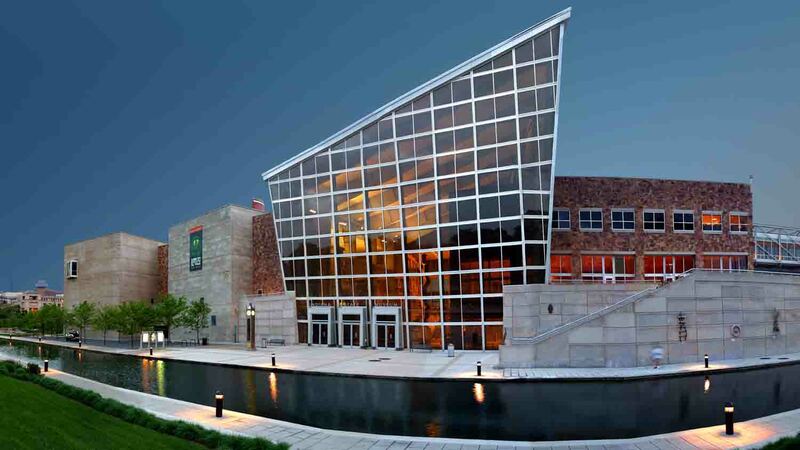 The national headquarters of collegiate athletics is also home to the 30,000 square foot NCAA Hall of Champions Museum and Conference Center, full of unique, interactive event space overlooking a 250-acre urban state park. Keep guests engaged with a downhill skiing simulator, sports-specific trivia, and 1930’s-style gymnasium. 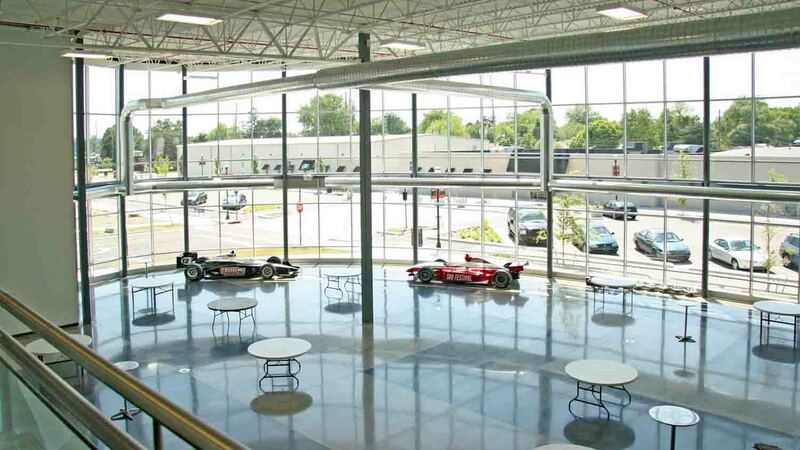 Just down the street from the Indianapolis Motor Speedway, this is where IndyCars are designed and manufactured. 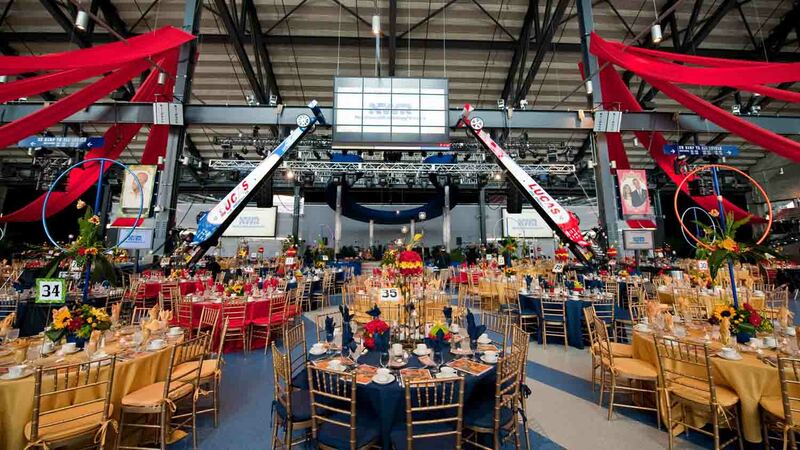 Over 35,000 square feet of immaculate event space provides a blank canvas for events and access to a museum showcasing the engineering and advanced technology behind the world’s fastest sport. Engage your guests with racing simulators and induce adrenaline rushes with rides in street legal, two-seater IndyCars driven by professionals. Although not an actual sports facility like the others, Crane Bay is steps from Lucas Oil Stadium and owned by a former NFL Colts player. As a former factory, the vibe of this flexible space is sporty and industrial, but lighting and décor transform it into an upscale, contemporary setting day or night. Outdoor space provides excellent views of downtown, and free parking is plentiful. A $63 million renovation brought this 75-year-old, 8,900 seat venue up to modern day event standards while preserving the building’s historic façade and integrity. 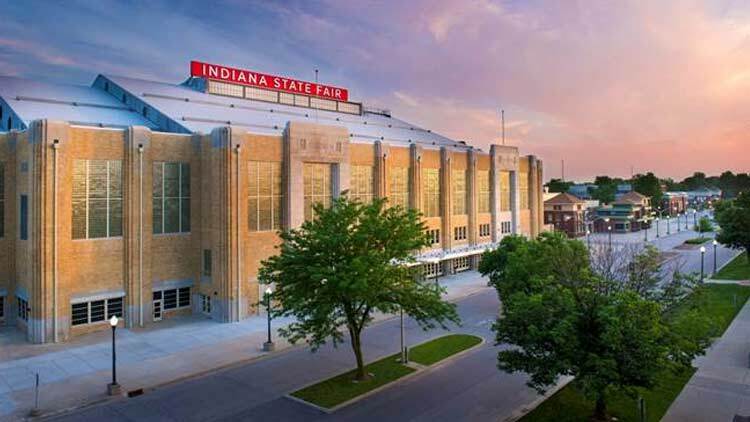 When not in use by Indy’s professional hockey team and IUPUI Division I men’s basketball, the Coliseum is perfect for basketball and hockey of all levels, as well as rodeos, horse shows, and concerts. 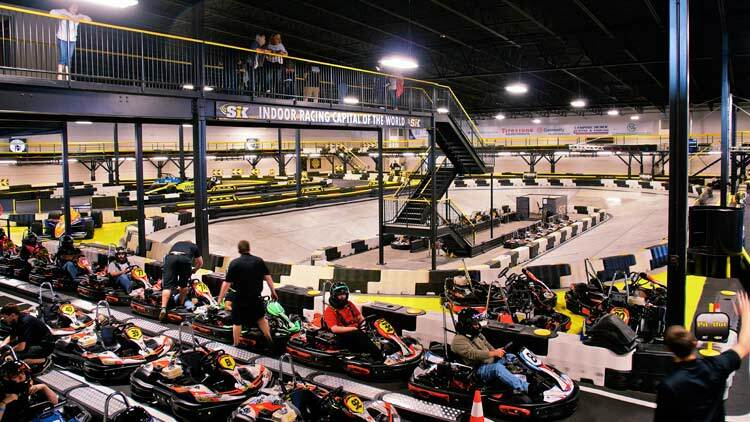 Just steps from the Indianapolis Motor Speedway you'll find a multi-level karting experience owned by former Indy 500 driver Sarah Fisher. 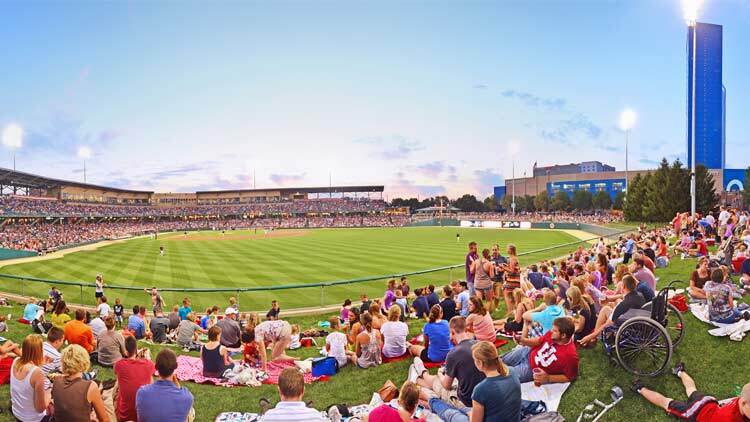 Named "Best Minor League Ballpark in the Country" this AAA stadium offers skyline views and festival-style lawn seating. 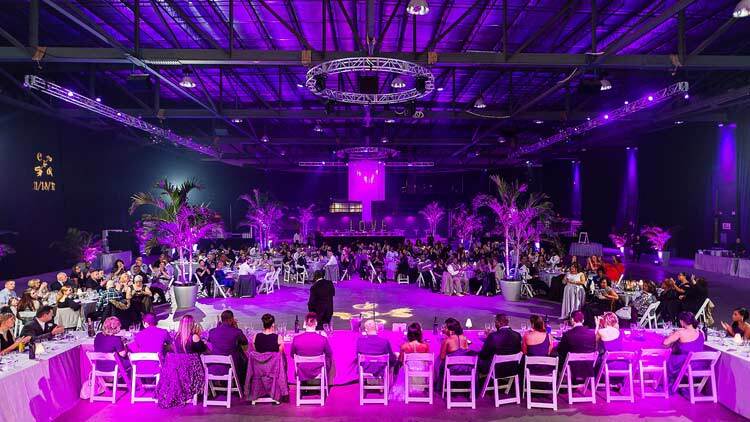 This former ice skating rink has been transformed into a multi-use venue with a built-in stage. 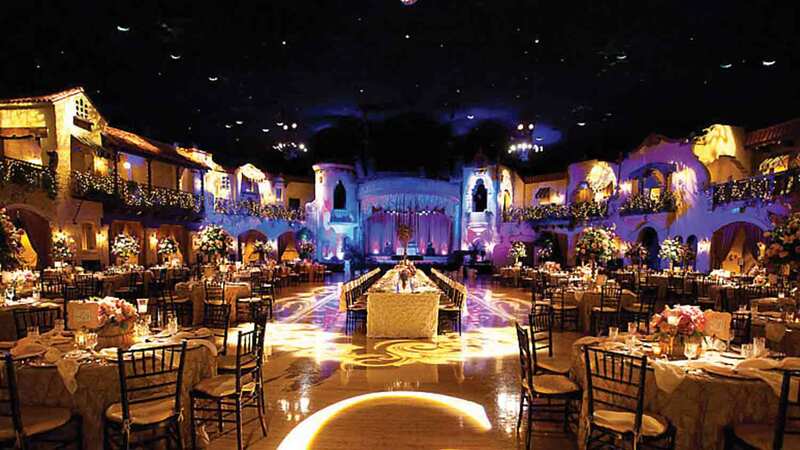 Elegant stucco facades evoking the courtyard of a Spanish village and a starry ceiling create a sophisticated ambiance for up to 1,500 people. This historic 1927 facility has welcomed Audrey Hepburn, Doris Day, Bing Crosby, and Frank Sinatra to its grand ballroom and the adjacent cocktail area featuring an ornate mahogany bar. 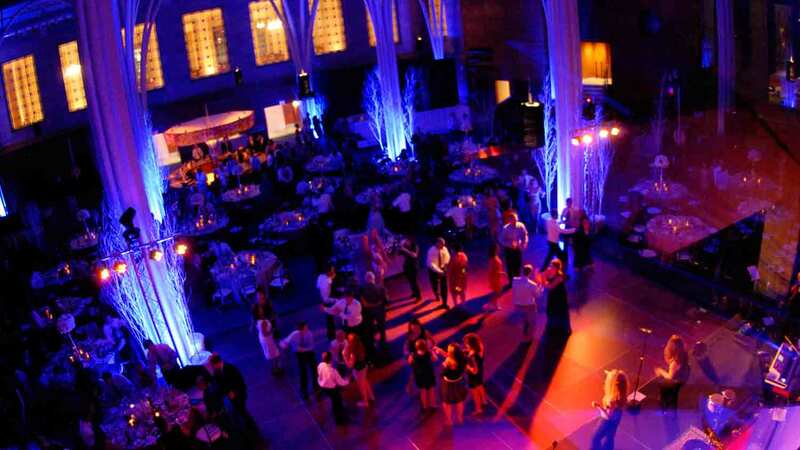 America’s first union station offers seating for up to 850 people in a beautiful historic setting. Dark wood, stained glass, terrazzo floors, and a soaring arched ceiling highlight the Romanesque Revival-style architecture. The recently renovated space works well set up in theater style or rounds. 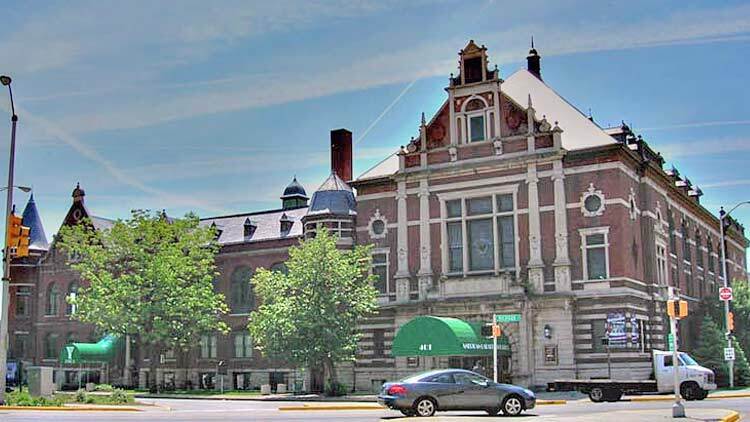 This former 1922 Central Avenue Methodist Church was revived into the spectacular Cook Theater auditorium and Grand Hall ballroom to welcome those looking for an elegant, historic setting. In the Grand Hall, high-tech lighting meets ornate detailing on the domed ceiling and beautiful stained-glass decorates the walls. In the Cook Theater, a rich all-wood space surrounds a proscenium stage. 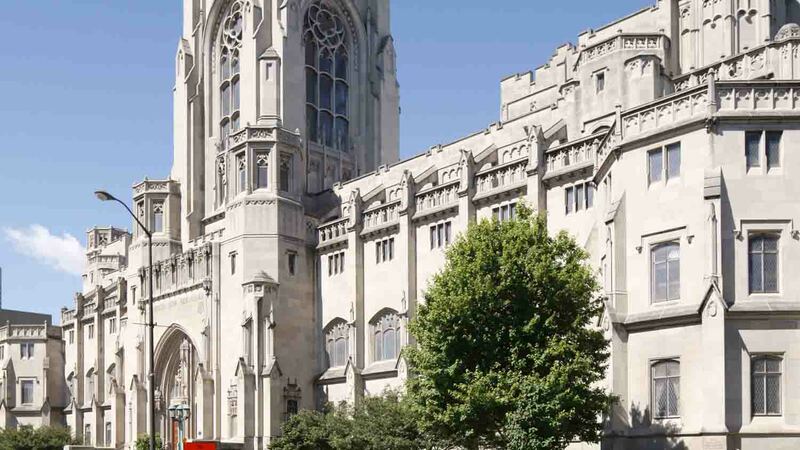 Listed on the National Register of Historic Places, this beautiful Tudor-Gothic style cathedral rises 212 feet and contains a 54-bell carillon, rich wood-paneled ballroom, and dramatic auditorium. Timeless event spaces found inside combined with one of the city’s most beautiful buildings on the exterior and free parking make this an ideal venue. 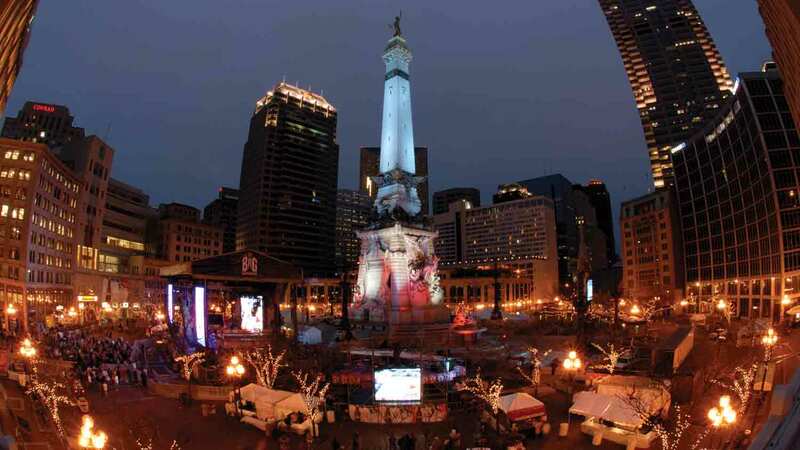 Once a movie palace, this lovely performance, meeting, and event space overlooks Monument Circle, the iconic heart of the city and one of America’s greatest public spaces according to the American Planning Association. 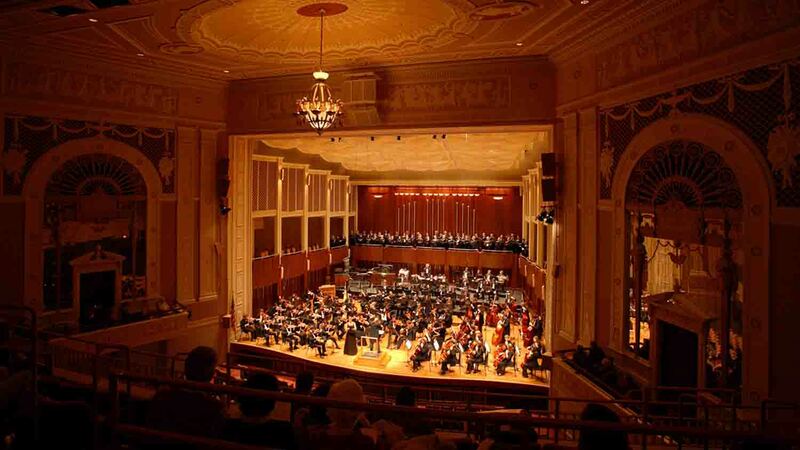 The theater is home to the renowned Indianapolis Symphony Orchestra and 1,733 seats for weekday meetings. 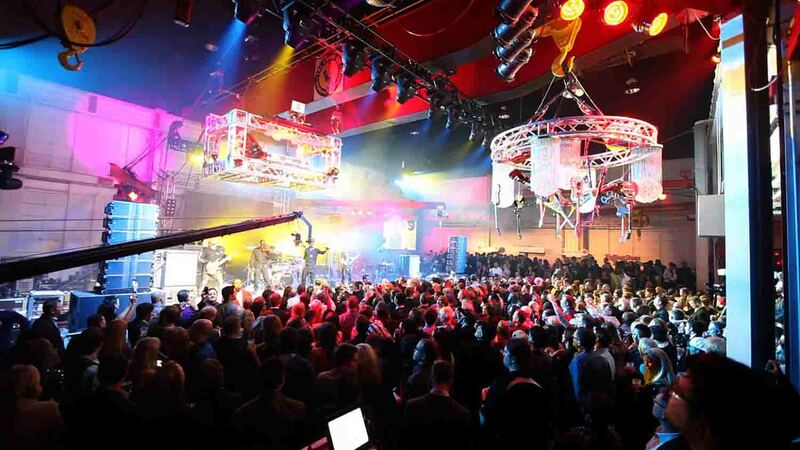 Originally built in 1928 as a motion picture studio, this expansive and renovated space now functions as a ballroom with a stage and mezzanine space. 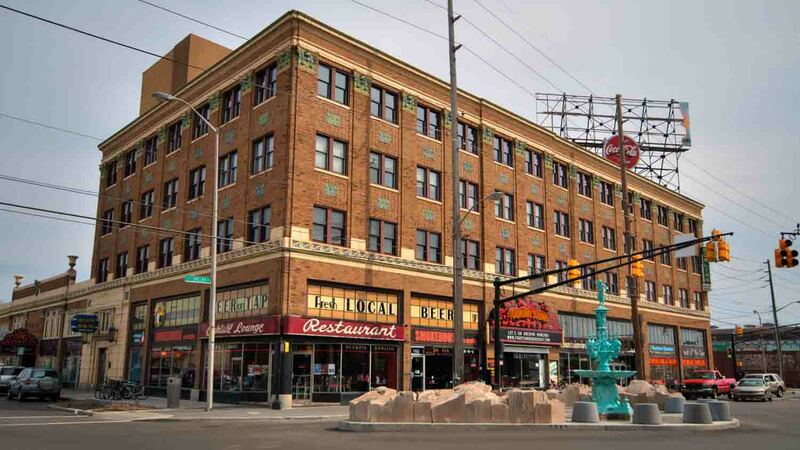 It is suitable for speakers or dinner functions and located in the historic building that anchors the funky, artsy downtown neighborhood known as Fountain Square. 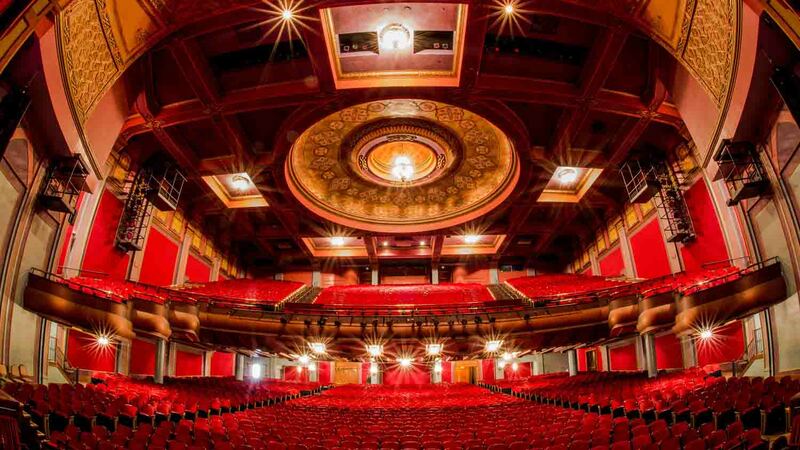 Grand architecture and stunning spaces make up this multi-purpose facility located in the thriving arts and theater district known as Mass Ave. An array of spaces accommodate groups from 20 to 2,500, including a 2,635-seat theater. 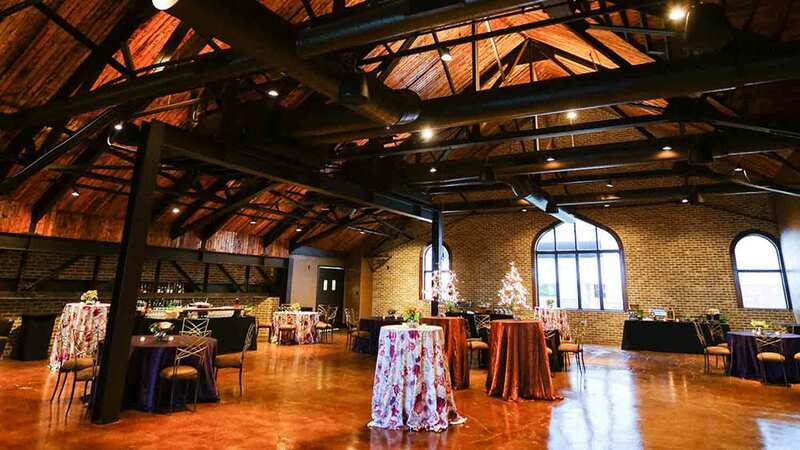 Indy’s newest event space overlooks the scenic Central Canal in White River State Park. 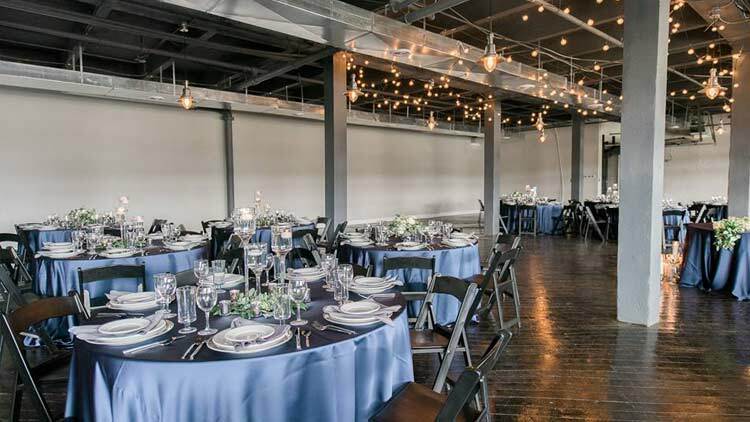 This two-story event venue provides spectacular city views and is located inside a former church known for its gospel music. An outdoor balcony provides access to fresh air as well. Old-time charm exudes from this 1886 building listed on the National Register of Historic Places. Private events, no matter the size, feel intimate in the space. 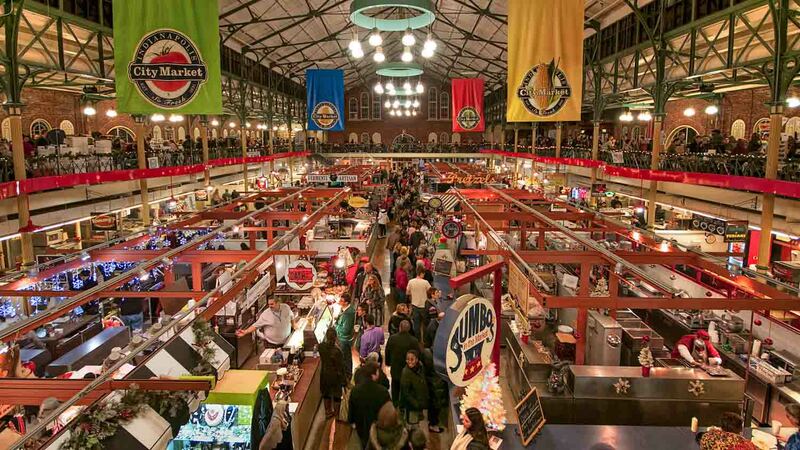 A balcony encircling the entire second level offers a great space for tables or exhibitors and overlooks over 30 vendors selling flowers, produce, fish, a range of cuisine options, coffees, chocolates, and more. African Art Deco style sets a distinctive tone at this National Historic Landmark performing arts venue. Honoring Madame C.J. 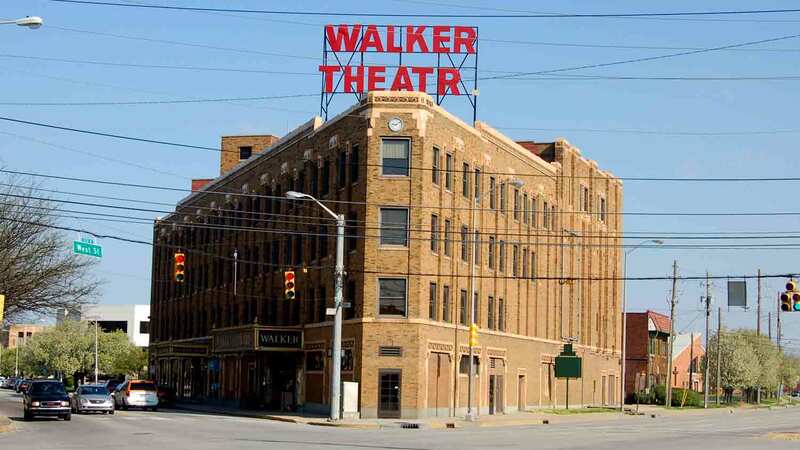 Walker, America’s first self-made female millionaire, this unique space offers meeting and banquet facilities, in-house catering, free parking, and an important story about the city’s past. 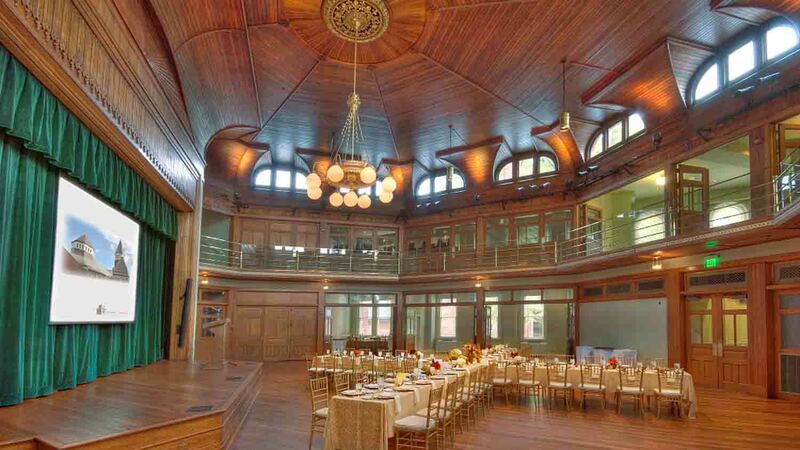 This 1890s culture and community center features a theatre, auditorium, ballroom, and breakout rooms. 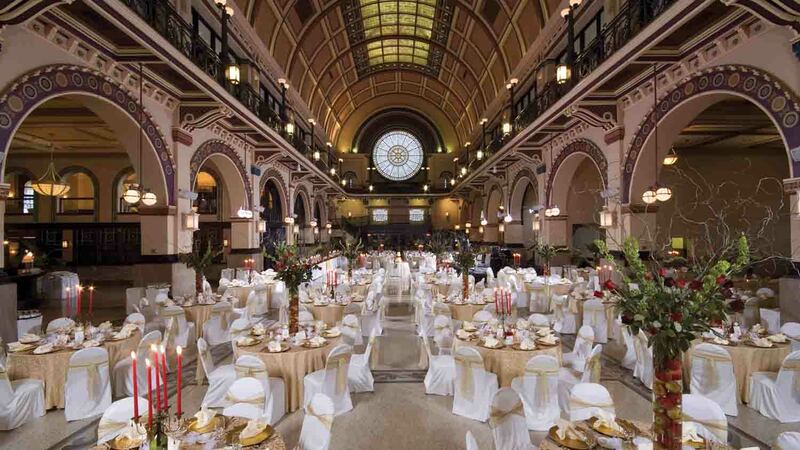 Catering is provided by the adjacent Rathskeller Restaurant and Biergarten, downtown Indy’s premier German gathering place. This vintage factory from 1922 featured exposed brick walls and 20-foot ceilings. 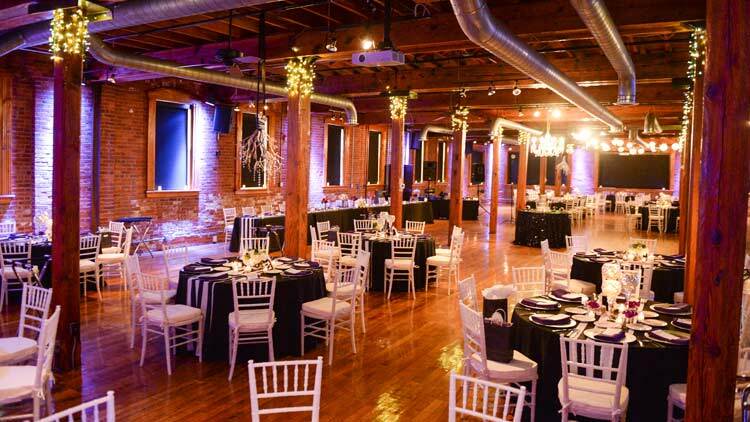 This historic 1883 building was transformed into a chic event space in 1999, with exposed brick walls and industrial appeal. The seven stories of stunning glass that make up this sleek, contemporary event space and Indianapolis landmark are sure to turn your event into a work of art. 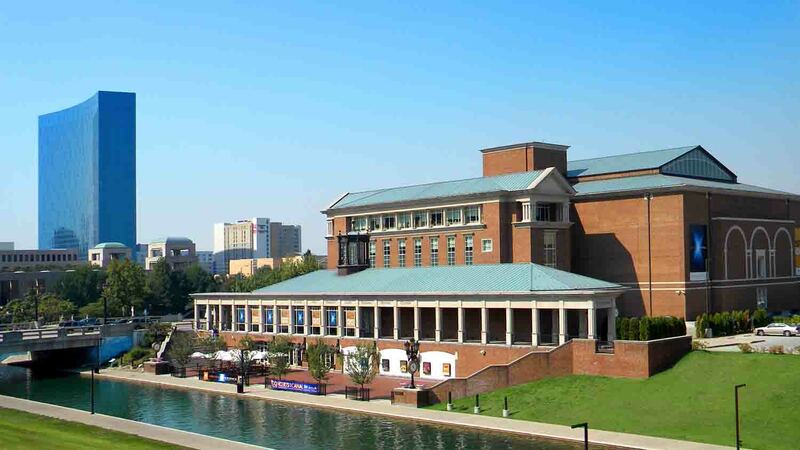 This ‘floating’ building’s location in the heart of the city, connected to hotels and Circle Centre Mall, make for a convenient and unforgettable event. The views are unmatched from the top floor of the tallest building in the city, the Chase Tower on Monument Circle. This ultra-contemporary space features floor-to-ceiling windows that offer 360-degree views of Indianapolis and innovative cuisine. 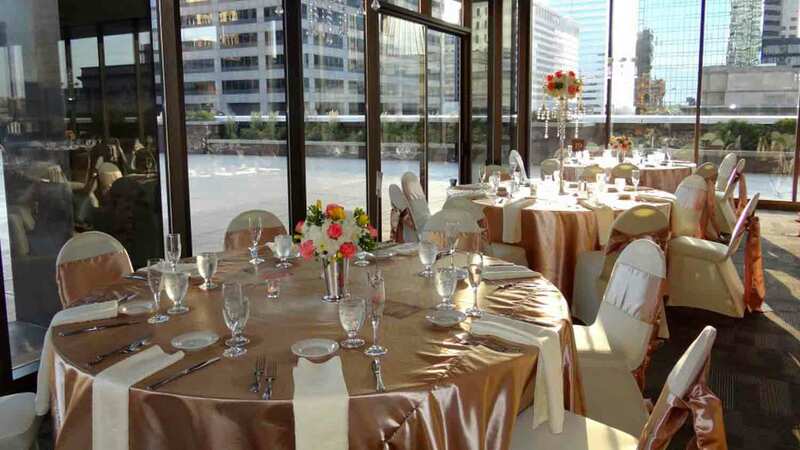 The view from the 36th floor of the OneAmerica building provides breathtaking views of the city from all of the event space options, including the main dining room and smaller board rooms. Private rooms are available for groups up to 300.. The fifth floor of the Regions Bank Tower offer skyline views and modern space. 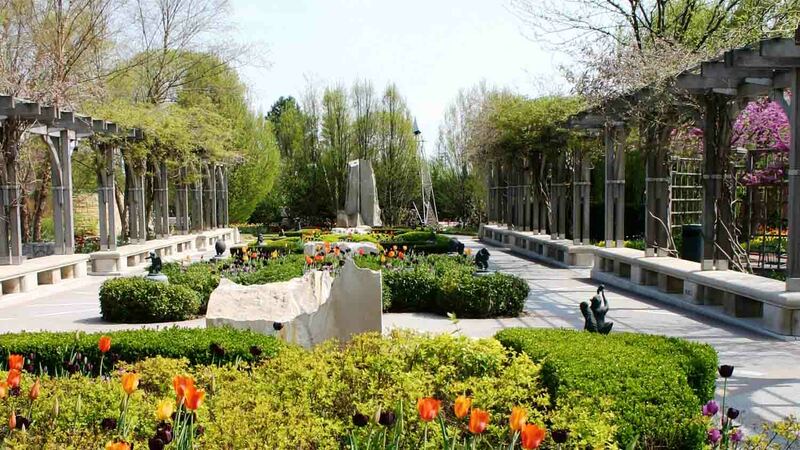 Situated on 152 acres of pristine acres of gardens and sculpture-covered grounds is one of the nation’s largest encyclopedic art museums, offering a variety of indoor and outdoor venues for every occasion. Gardens, galleries, pavilions, and intimate, historic spaces surround guests with beauty and creativity. Robert Indiana’s original LOVE sculpture provides the perfect group photo op. For a memorable event, go where the wild things are. 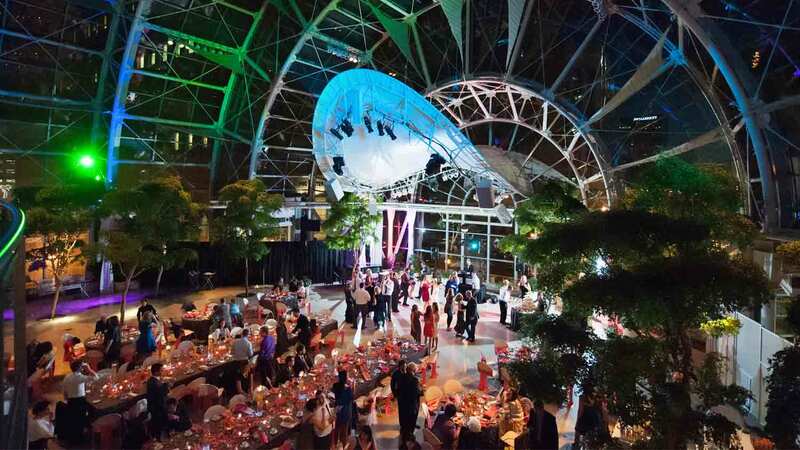 From the first underwater dolphin dome to a 5,000 square foot botanical garden and conservatory, the Indianapolis Zoo in White River State Park specializes in one-of-a-kind events for groups of all ages. 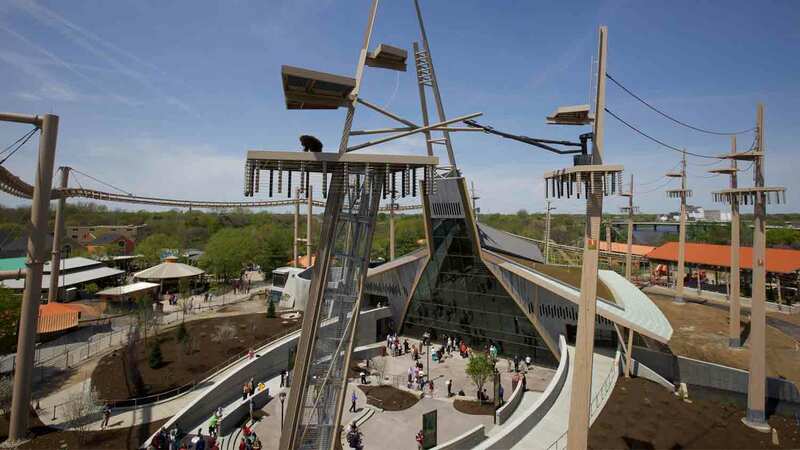 The brand new International Orangutan Center is available for groups looking for a very unique, interactive experience with nine great apes. Conner Prairie, located in Fishers, IN., is a nationally acclaimed interactive history park. Its mission is to inspire curiosity and foster learning about Indiana by providing engaging, individualized and unique experiences. Created by Eli Lilly in 1934, Conner Prairie combines history with science, technology, engineering and math and encourages visitors to explore Indiana's natural and cultural heritage through hands-on, immersive and interactive experiences. Inspiring visitors of all ages to discover more about the events, discoveries and forces that shaped the American Midwest. Conner Prairie offers various historically themed, indoor and outdoor experience areas throughout its 800 acres of wooded property. Conner Prairie is Indiana's only Smithsonian Institute affiliate and accredited by the American Alliance of Museums. 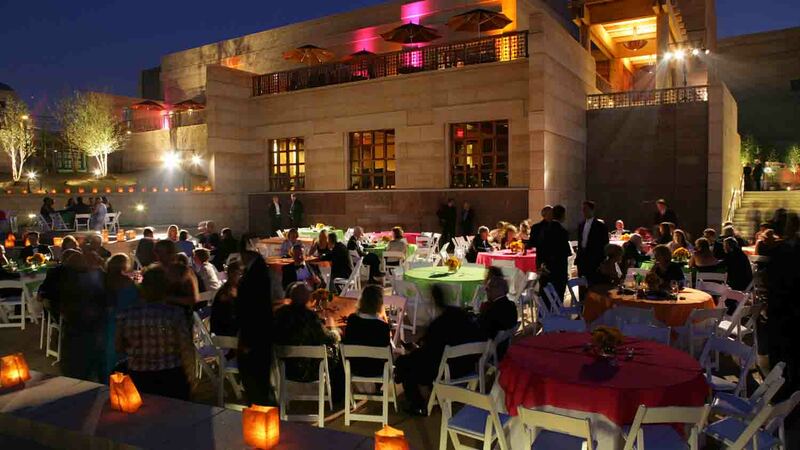 Located on the scenic Central Canal and steps from downtown hotels, this Southwestern-style museum offers beautiful indoor and outdoor event space surrounded by one of the world’s most renowned collections of Native American and Western art. 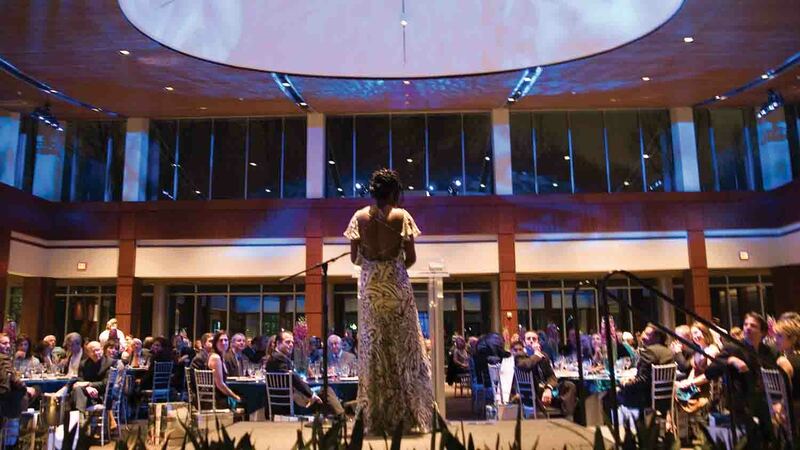 Constructed from Indiana limestone, steel, and glass, this impressively designed building houses elegant and dramatic event spaces surrounded by the art, science, and culture of the Hoosier state. The Great Hall features 100-foot ceilings and direct access to the Central Canal Walk. An IMAX Theater and recreated L.S. Ayres Tea Room provide alternative options. A recent renovation perfected the museum’s main event space and adjacent 300-seat auditorium. A canal-side terrace and Cole Porter inspired cabaret room are available for more intimate events. 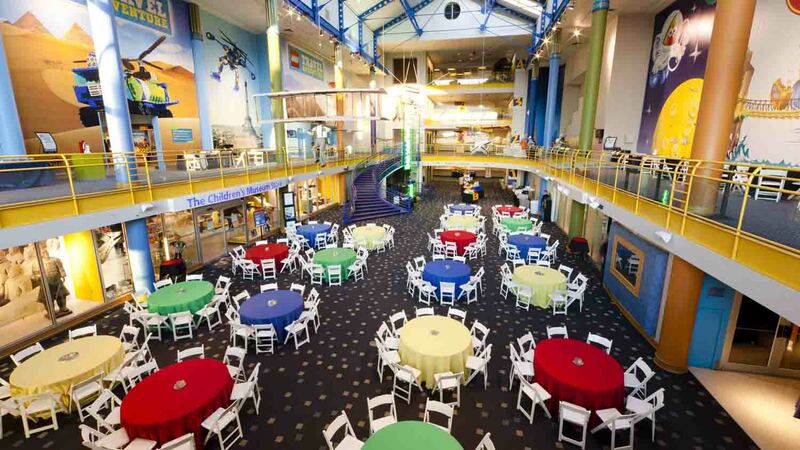 Five floors of interactive art, science, history, and culture exhibits at the world’s largest children’s museum turn into extraordinary event spaces after hours, complete with exhibit-inspired food choices. 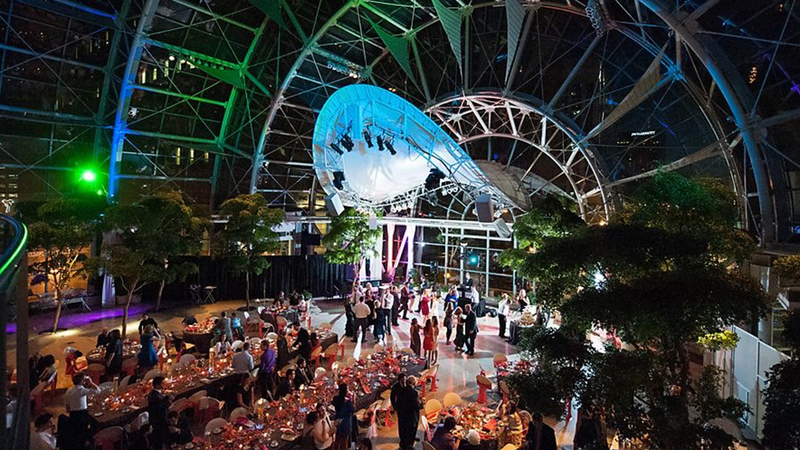 A Dinosphere, working antique carousel, planetarium, and 45-foot tall Dale Chihuly sculpture add character to special events. An impressive all-glass addition to the original and historic limestone library combine to form a beautiful event space overlooking monuments and memorials in American Legion Mall. 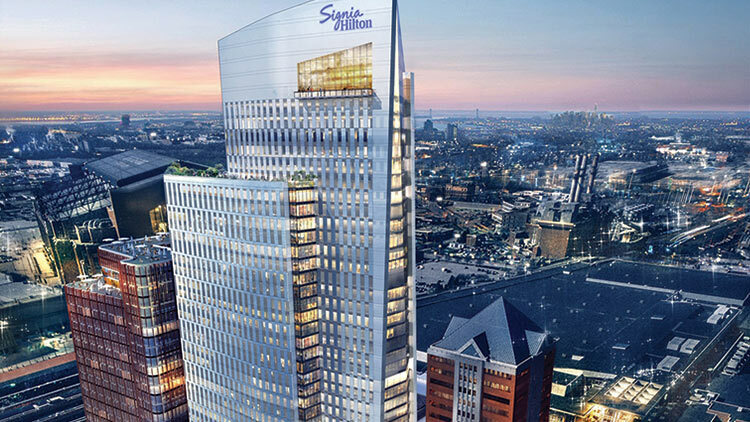 Smaller groups can enjoy great skyline views from the sixth floor, and larger events can creatively turn checkout counters in the main atrium into food and beverage stations. 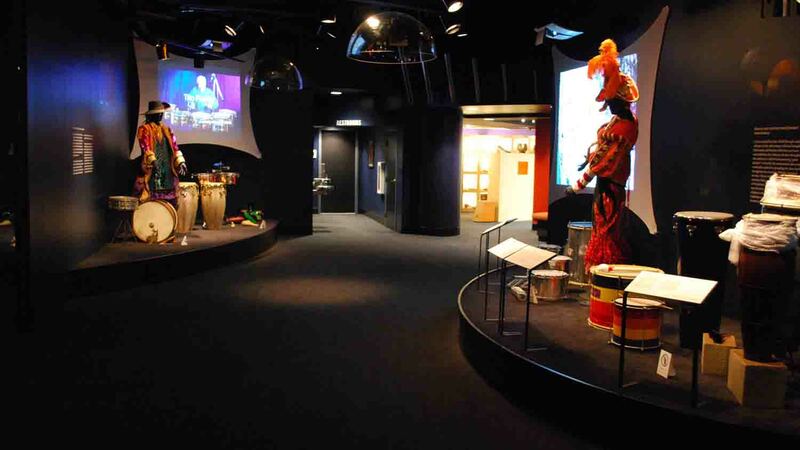 Located in the heart of the city connected to 12 downtown hotels, this leading percussion arts museum provides an engaging and interactive event space featuring rare instruments from around the world. 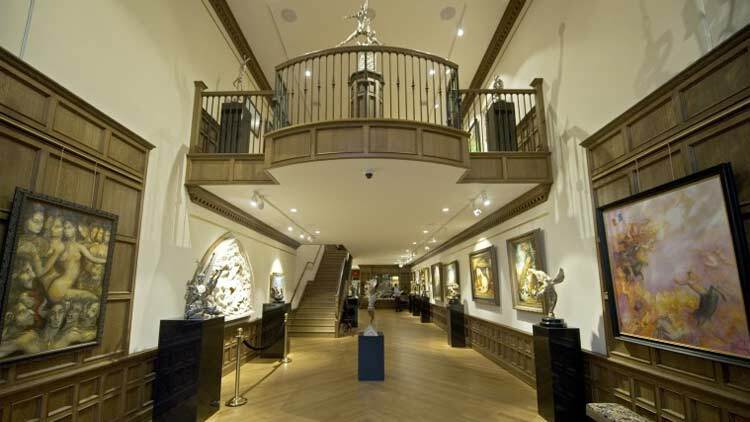 This stunning art gallery features fine art from the 19th and 20th centuries. 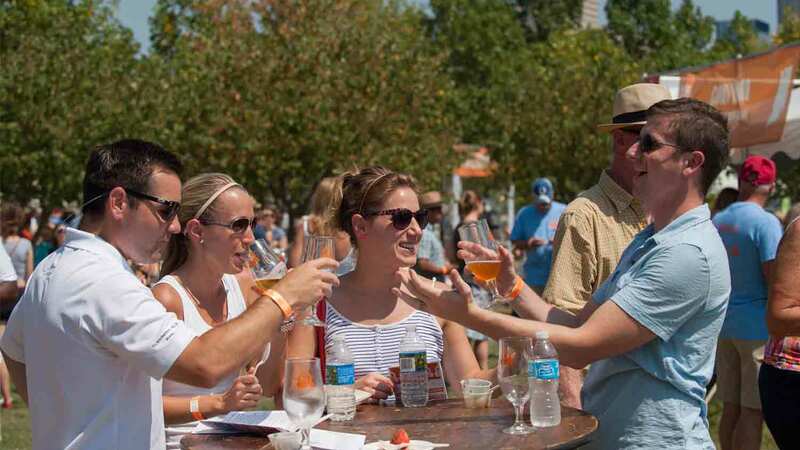 Liven up your event with an outdoor block party, complete with concert stages, beer gardens, food trucks, and more. 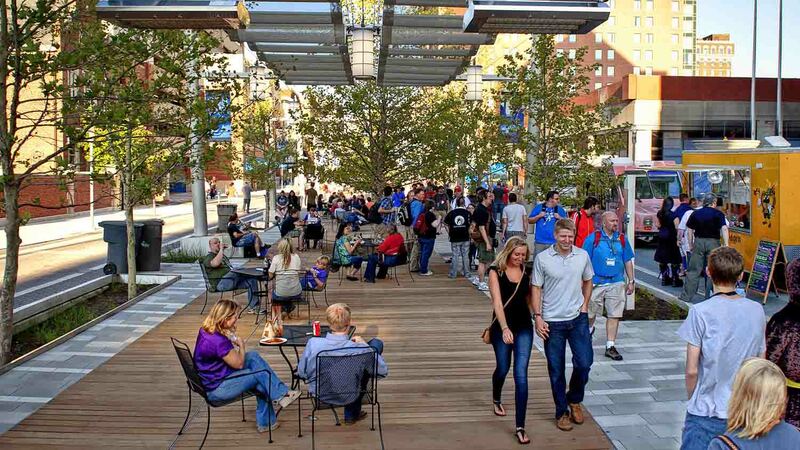 This European-inspired boardwalk debuted as Super Bowl Village, but the sound system, catenary lights, ample electric outlets, catering options, versatility, and convenient location make it perfect for convention groups. 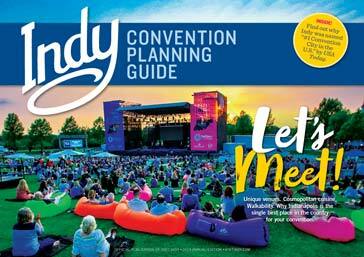 Choose from over 250 acres of green space and several canal-side event locations to activate a unique outdoor event surrounded by public art and skyline views. 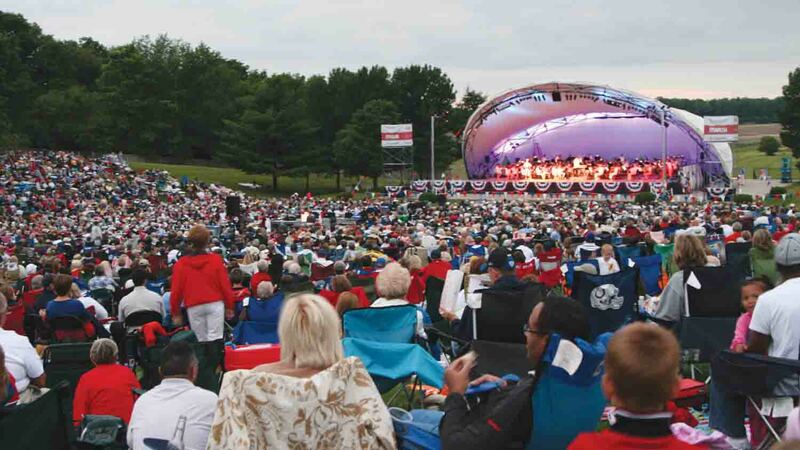 Paved plazas, amphitheaters, and expansive lawns can accommodate anything from classy cocktail receptions and plated dinners to concerts and group picnics. 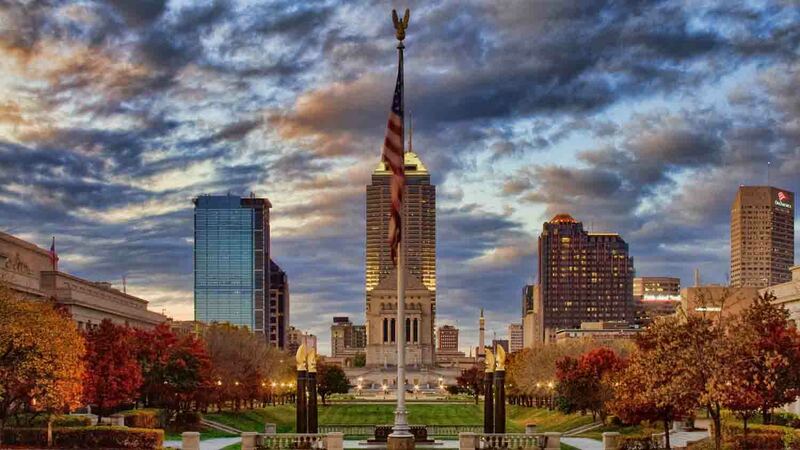 Soldiers & Sailors Monument, its fountains, and the surrounding brick roundabout serve as the heart of the city and one of America’s greatest public spaces according to the American Planning Association. Sections or the entire area can be closed to car traffic to allow for pedestrian friendly events, festivals, and concerts with food vendors, exhibitor tents, games, and more. 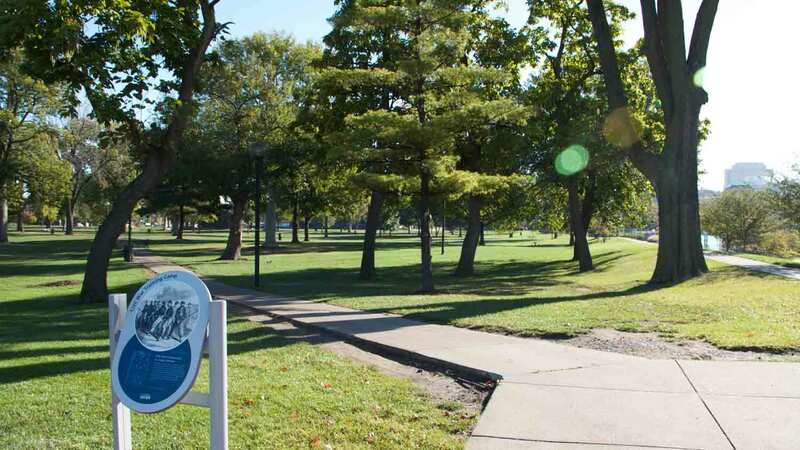 Originally a Civil War encampment, Military Park is home to some of the city’s biggest festivals and conveniently located within walking distance of hotels. The 14-acre park provides beautiful views of the city and access to the scenic Central Canal. Lush botanical gardens feature over 1,000 varieties of spectacular plants and flowers. Stage a cocktail reception with tables placed among the whimsical artwork and walkways of nine design gardens. Or entertain guests with a band on the lawn surrounded by trellised flowers and plant-covered columns. 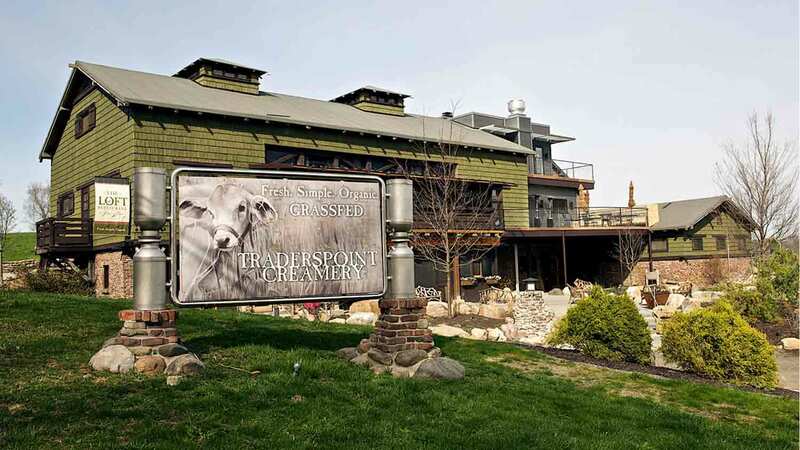 This 150-acre urban organic dairy farm provides a picturesque setting for events that will leave guests wondering if they are still in Indianapolis. The rolling hills, green pastures, and gorgeous gardens create a beautiful backdrop for rustic chic events. Farm catering includes their award-winning yogurts, cheeses, milks, yogurts, and grass-fed beef. 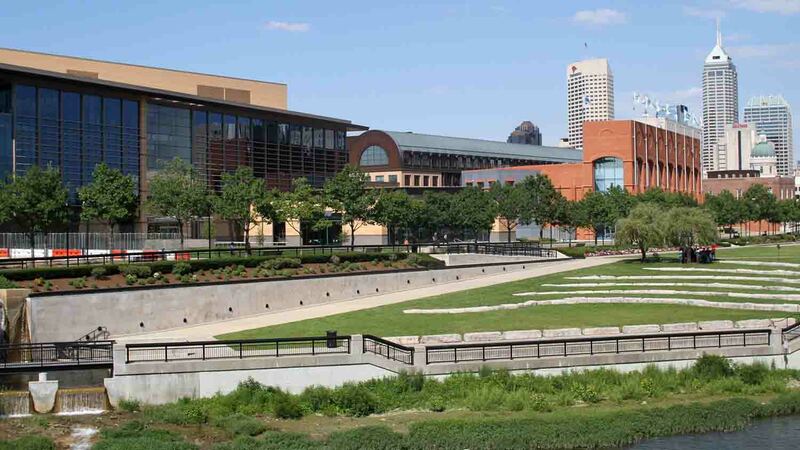 This five-block plaza of urban green space and fountains is home to the beautiful glass and limestone Indianapolis Central Library, American Legion National Headquarters, towering Indiana War Memorial, Vietnam War Memorial, and Korean War Memorial. Created for the 1987 Pan American Games, this large brick plaza in the heart of the convention district encompasses an entire city block.